Visit us at the below 2018 shows! We do shows in California, Colorado and Arizona and would love for you to come visit us. 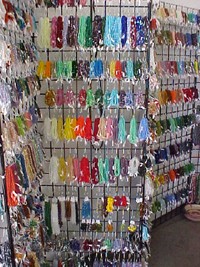 Some of our products are only sold at these shows. 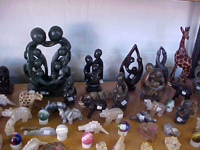 We are a petrified wood lapidary company specializing in polished petrified wood from around the world. 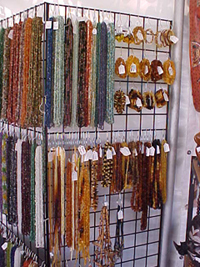 We are direct importers of glass beads from the Czech Republic as well as importers of various stones from Africa that we have manufactured into beads. 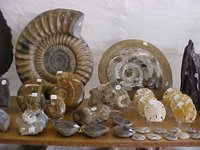 We carry an assortment of various fossils from around the world, which allows us to be very competitive with our pricing. Please come see us at one of our shows!